We’ve made some additional improvements to notifications. Specific alerts can now contain links. A notification that requires action can direct you to a relevant page of the App. 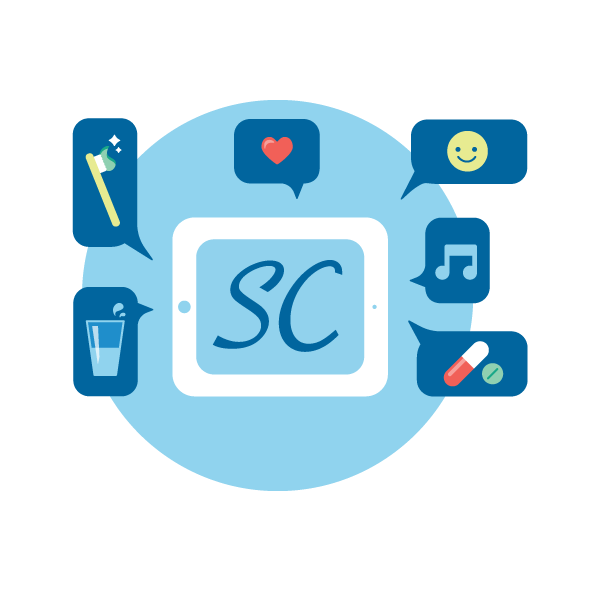 For example, a notification of a missing care show will direct you to the “Create a Care Activity” page. 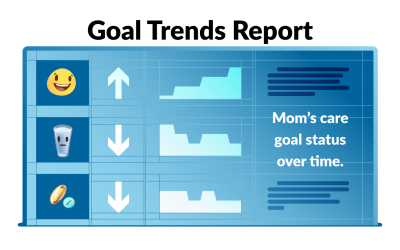 An alert about a declining care goal will direct you to the Goal Trends Report page. 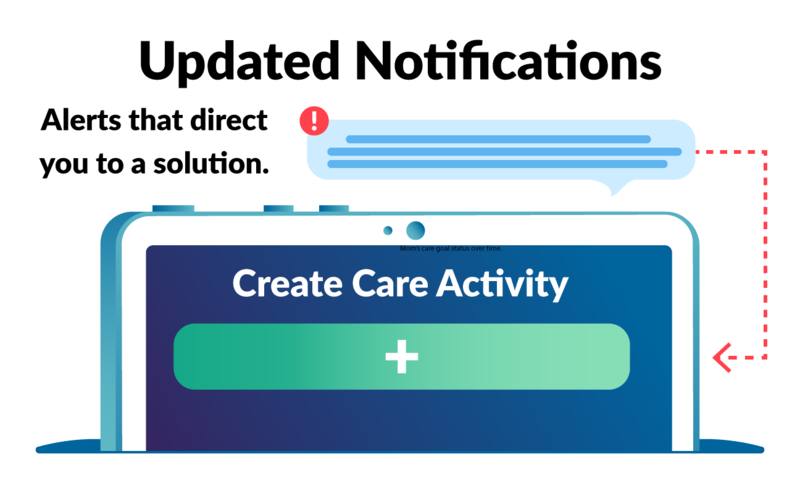 These linked alerts help you find the problem and create a solution. Notifications live in the main dashboard and the Snapshot Report page. The Dashboard shows current alerts and removes them when resolved. 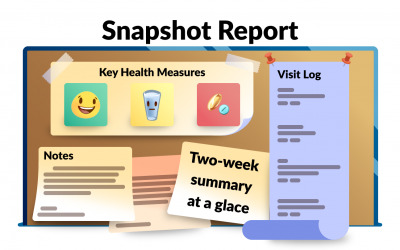 The Snapshot Report shows alerts that have occurred in the past two weeks. 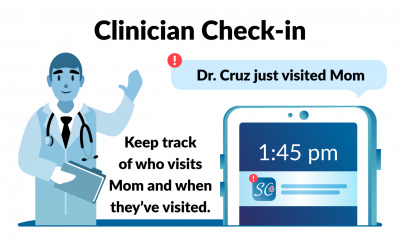 Family members and clinicians can see a quick history of what has happened in Mom’s healthcare.